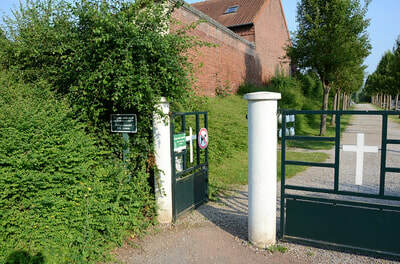 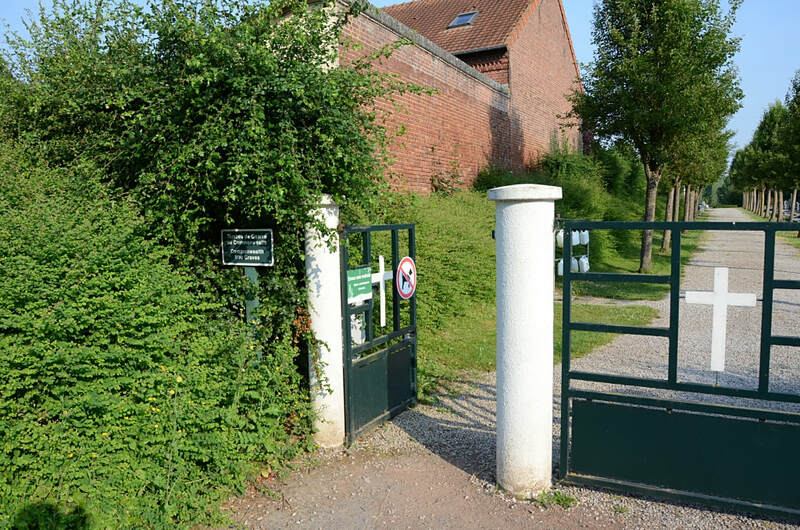 Miraumont was occupied by British troops at the end of February, 1917, lost on the 25th March, 1918, and retaken by the 42nd (East Lancashire) Division on the following 24th August. 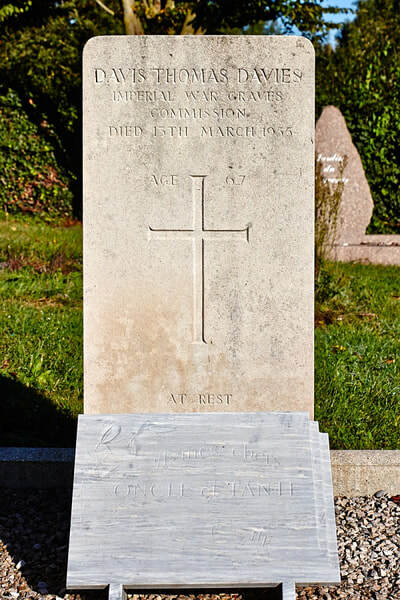 It was later "adopted", with Colincamps and Courcelles, by the town of Burnley. 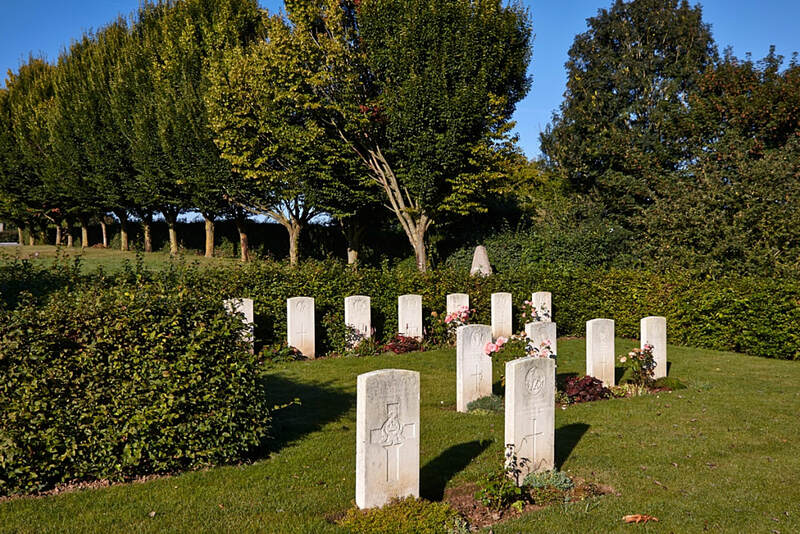 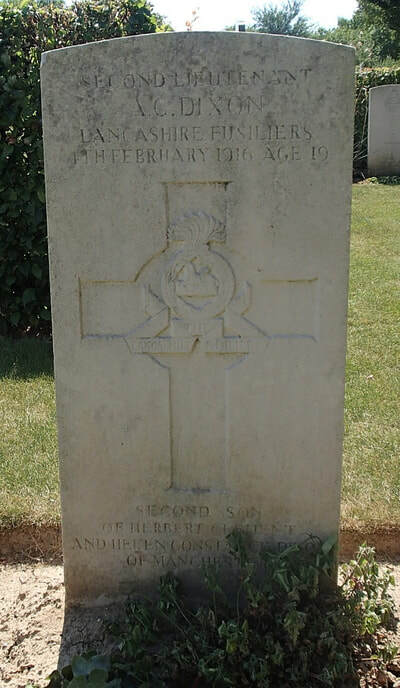 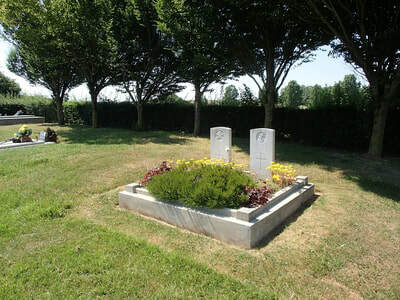 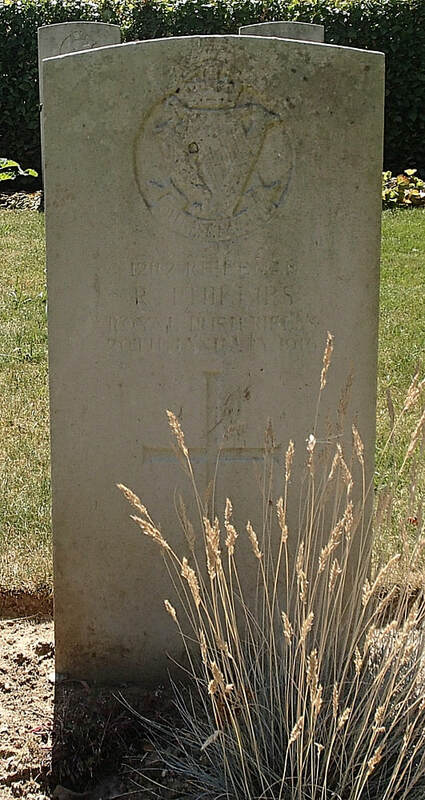 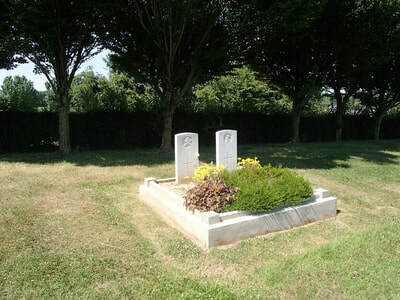 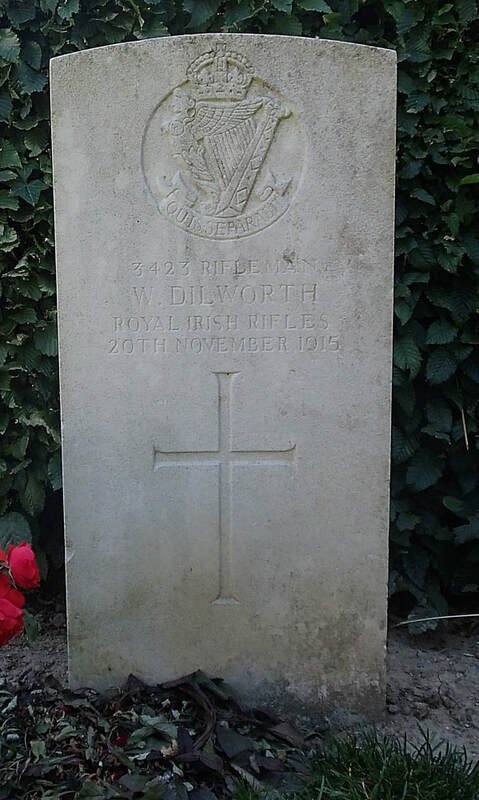 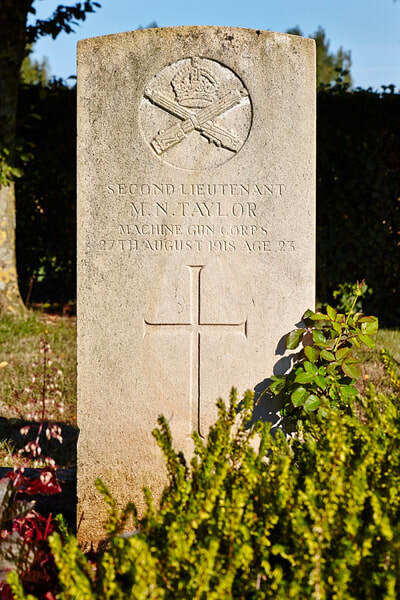 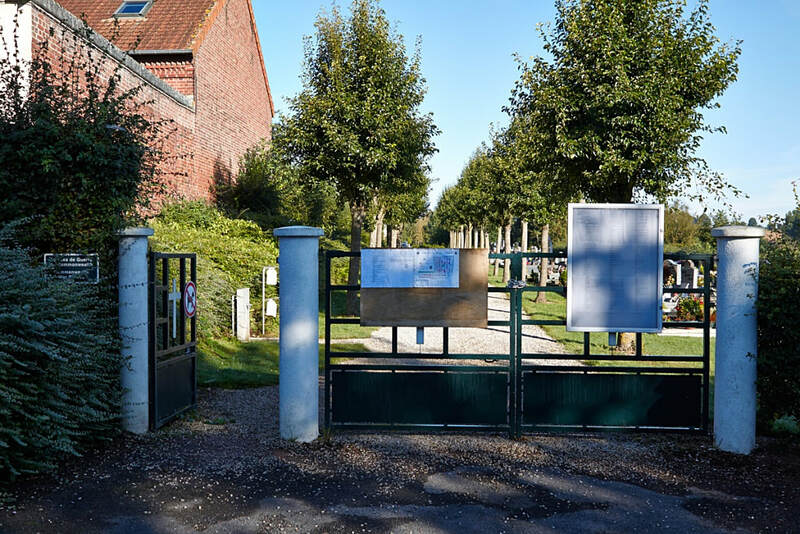 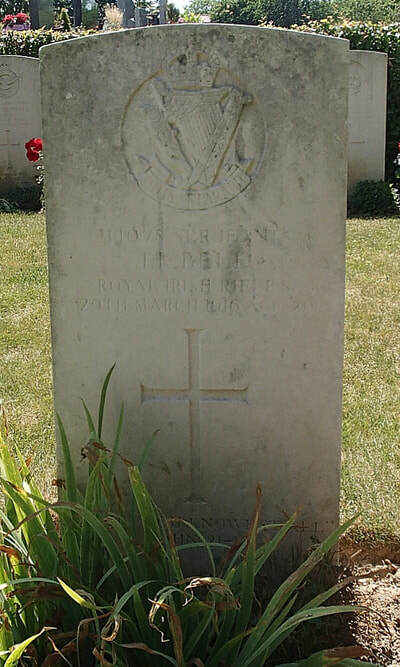 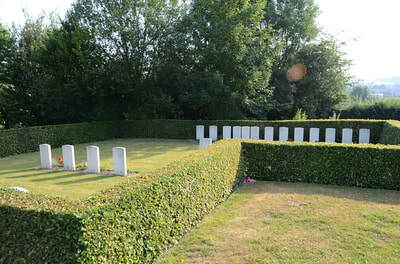 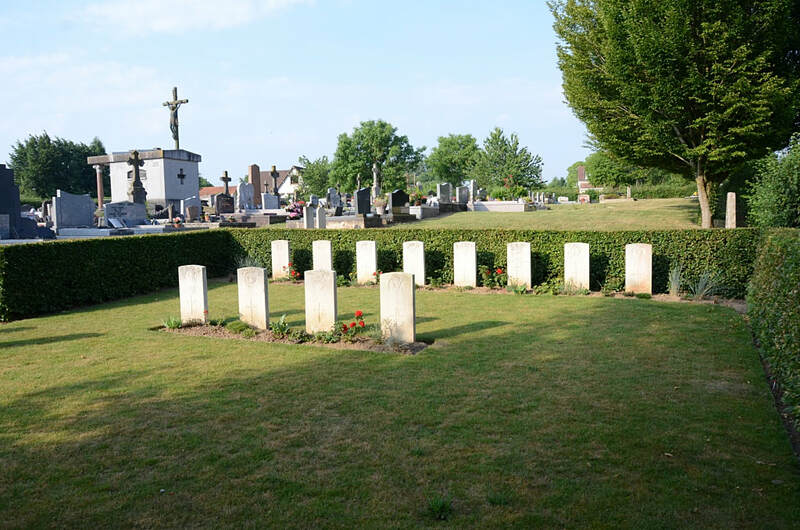 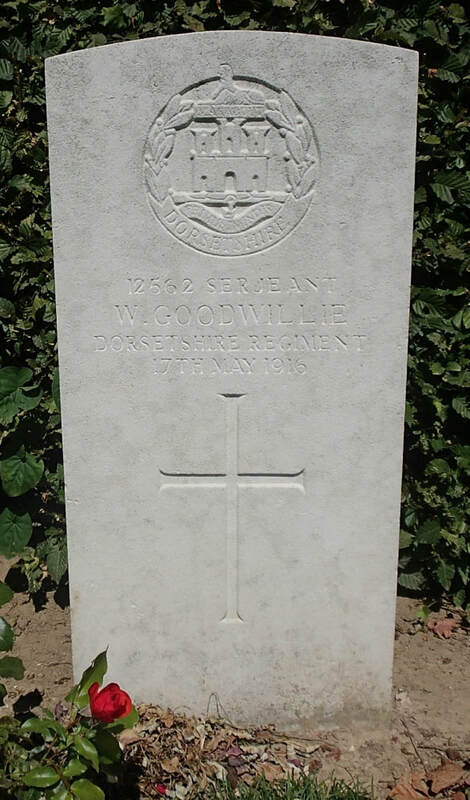 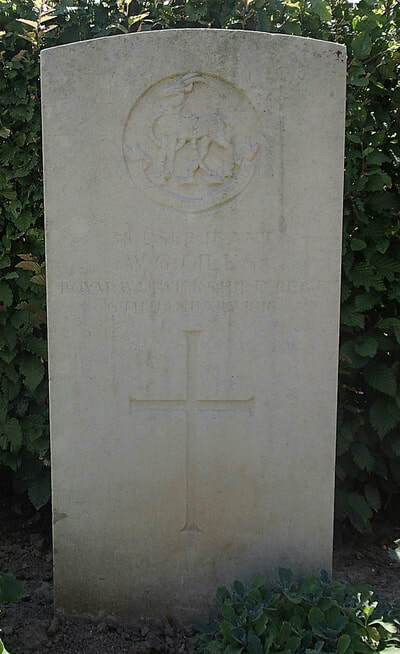 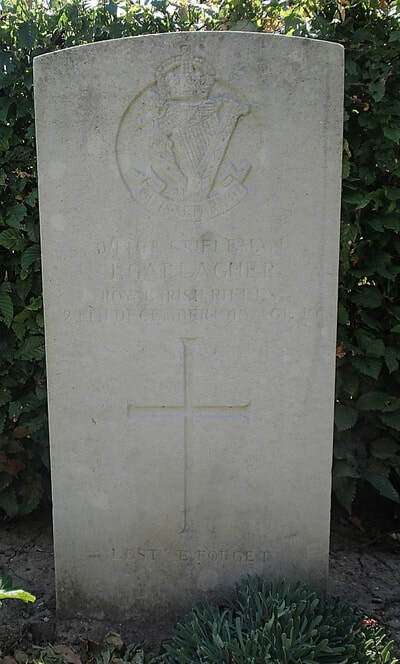 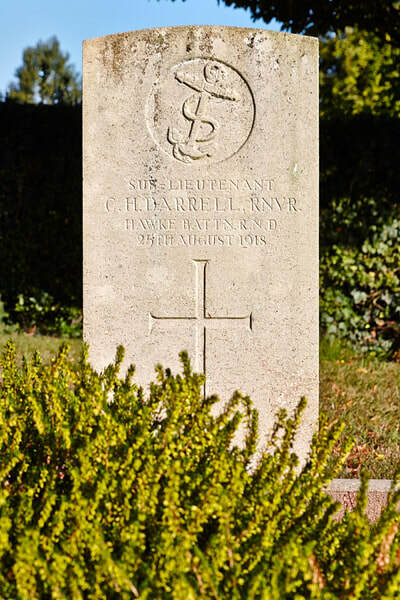 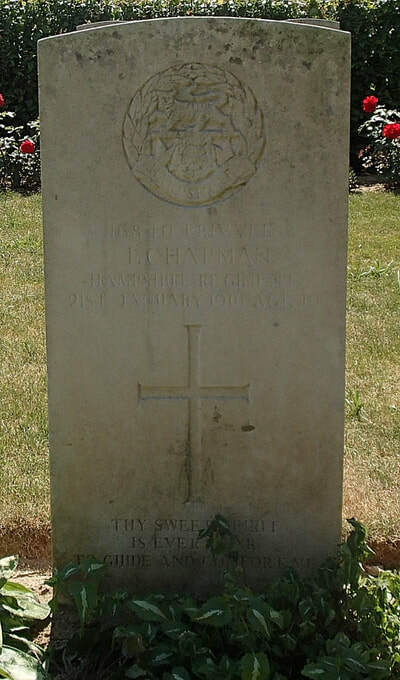 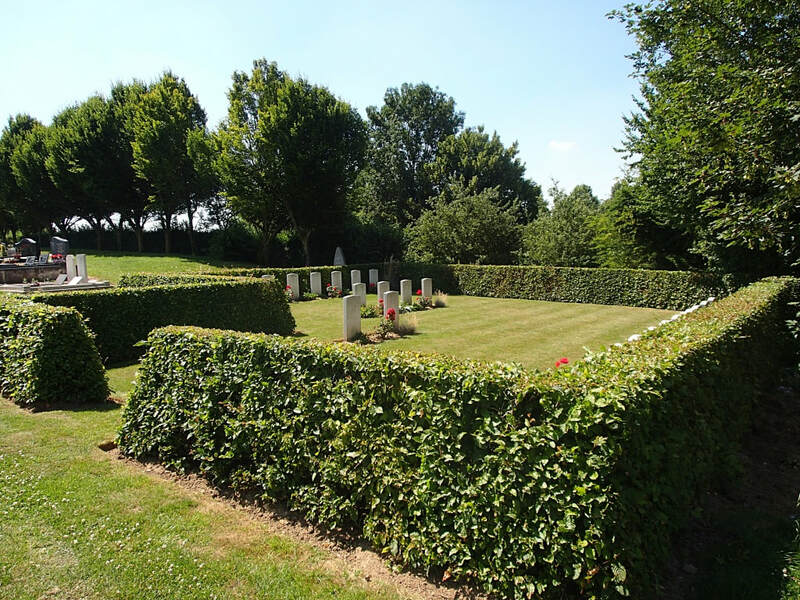 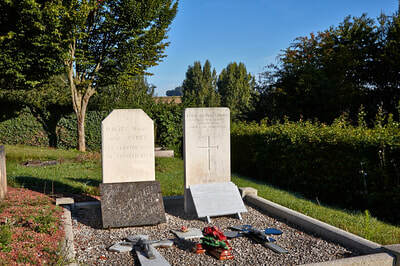 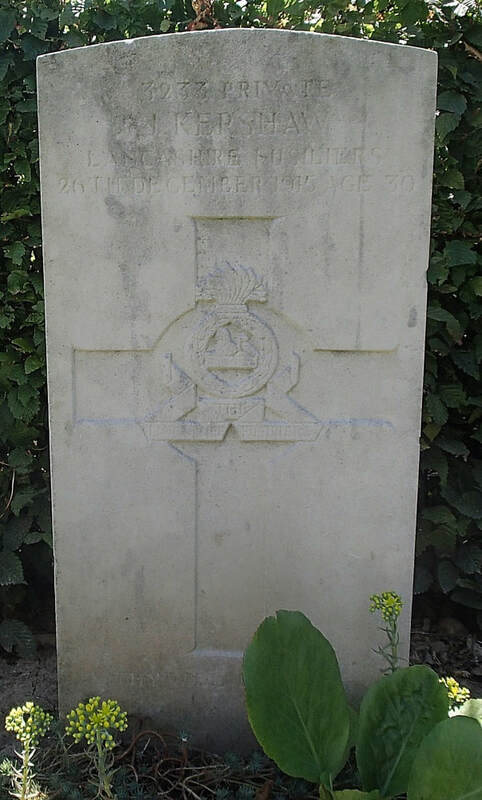 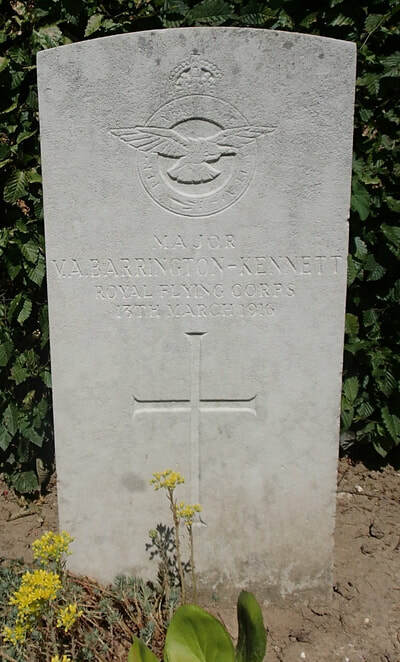 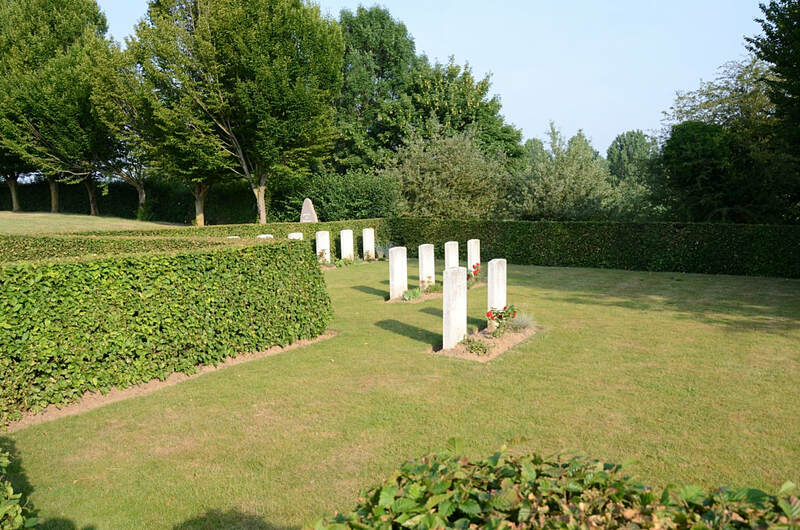 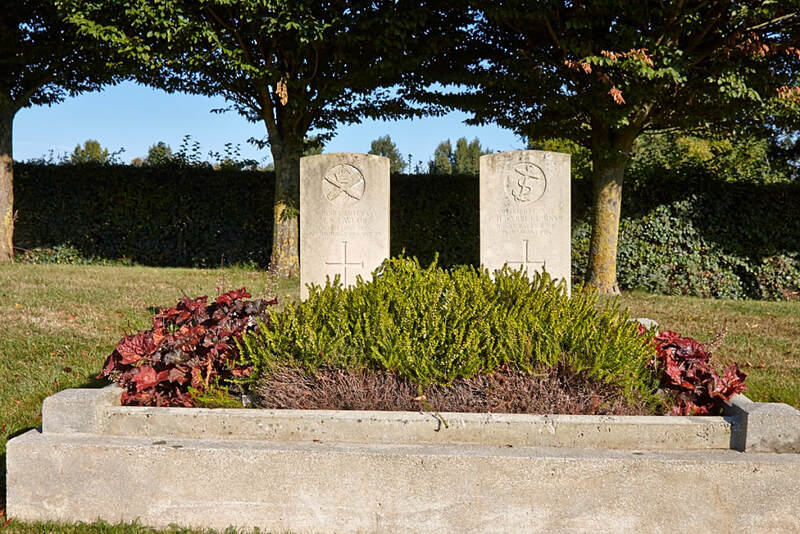 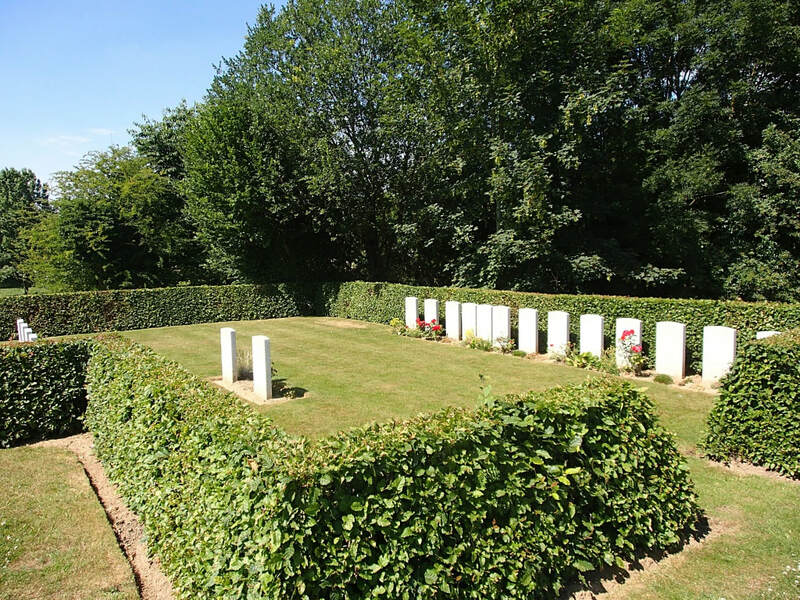 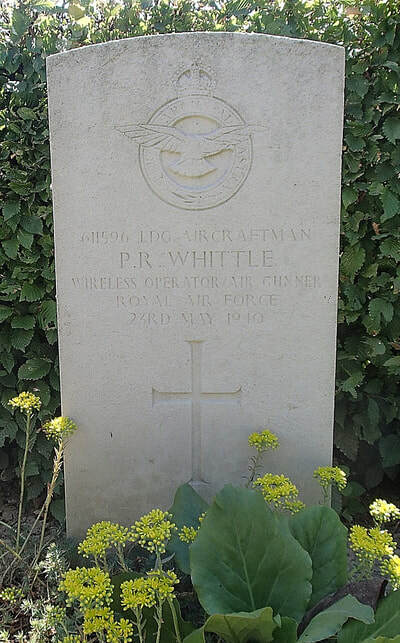 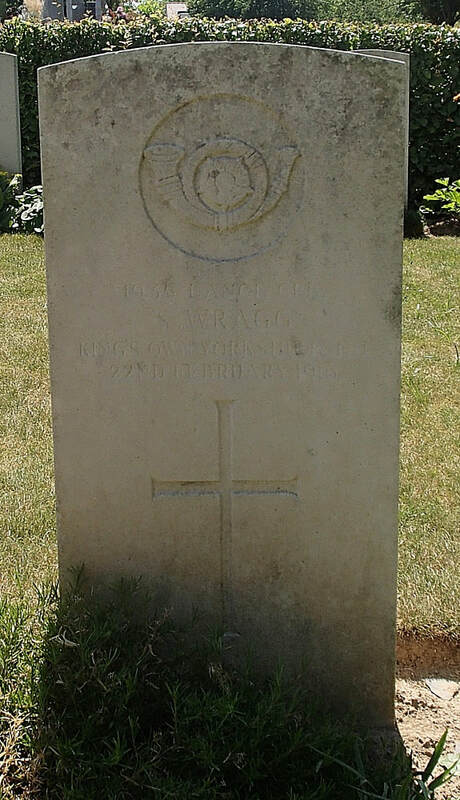 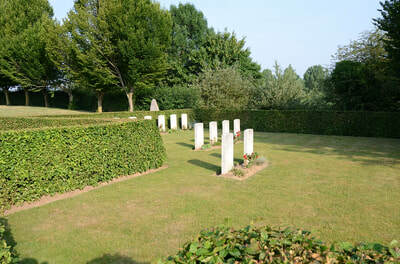 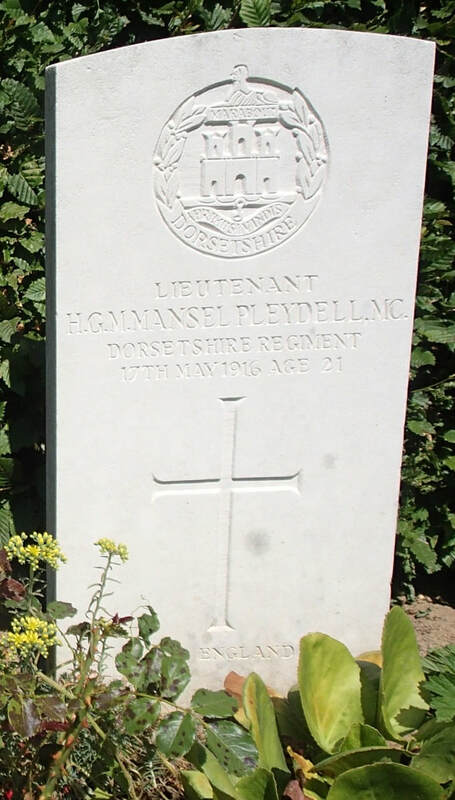 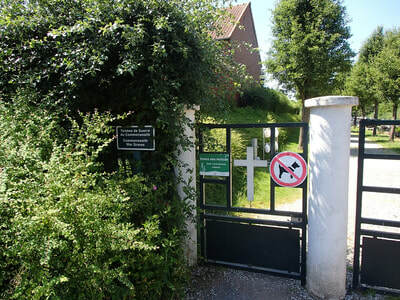 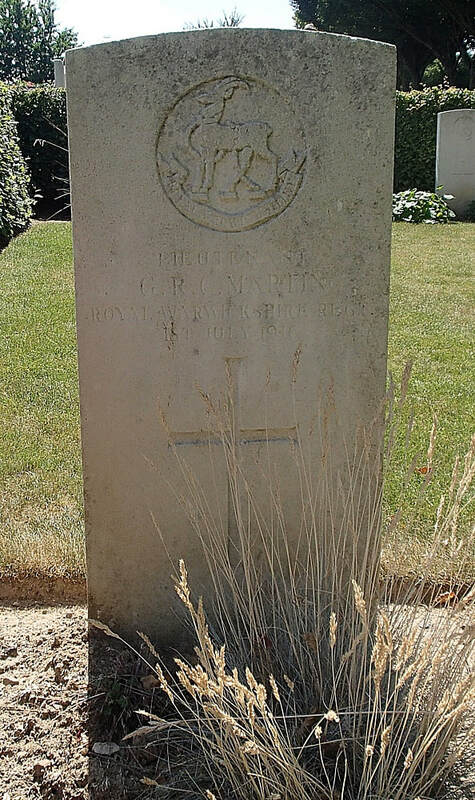 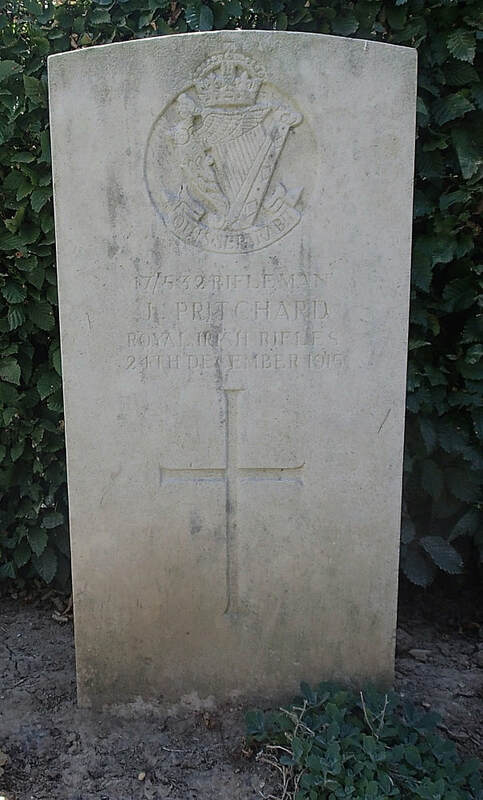 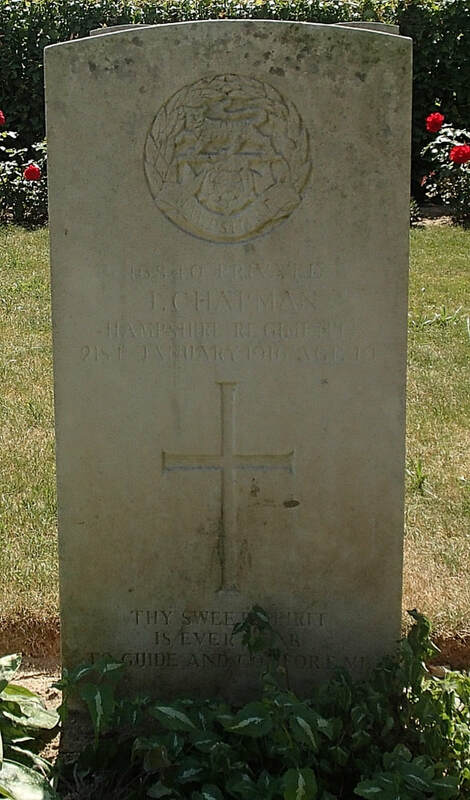 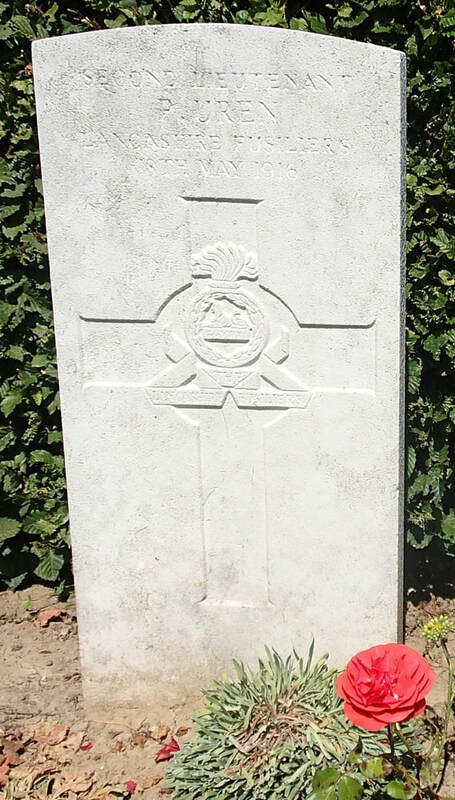 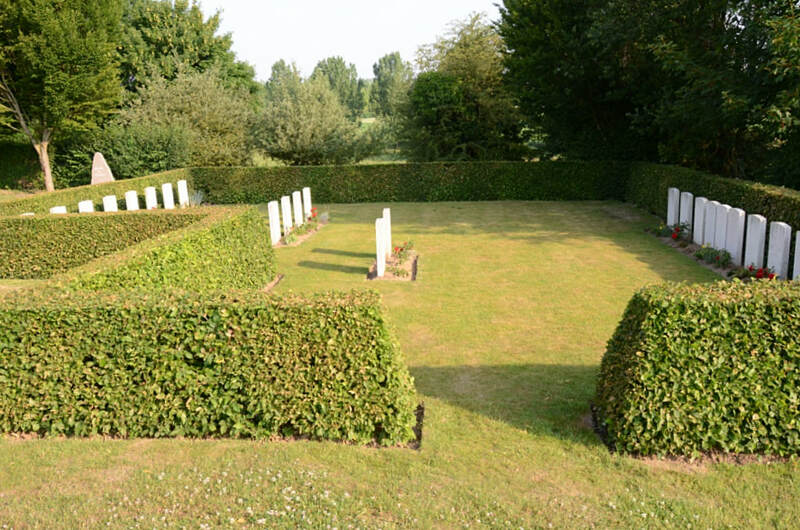 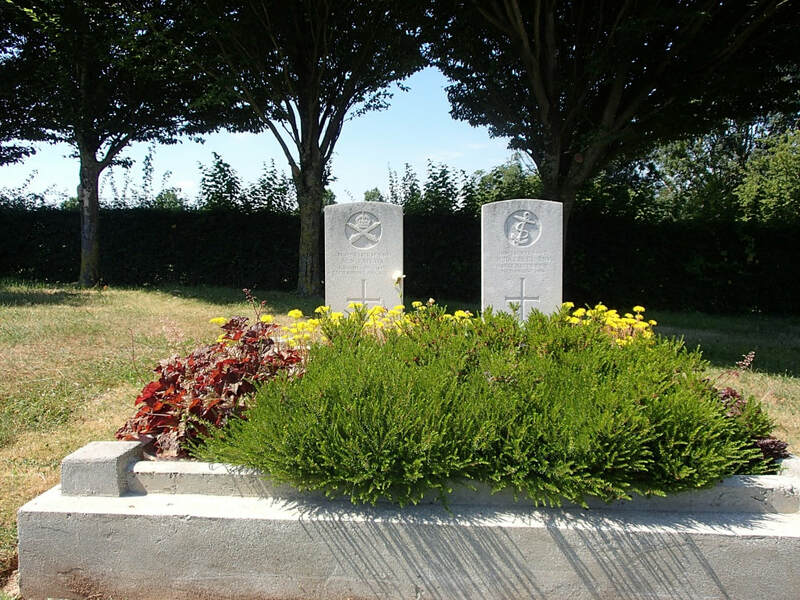 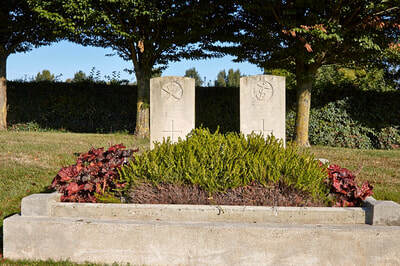 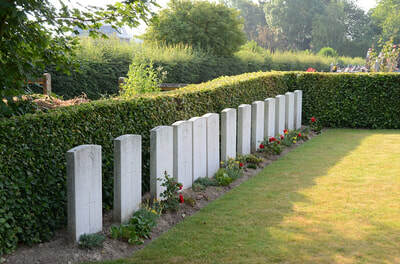 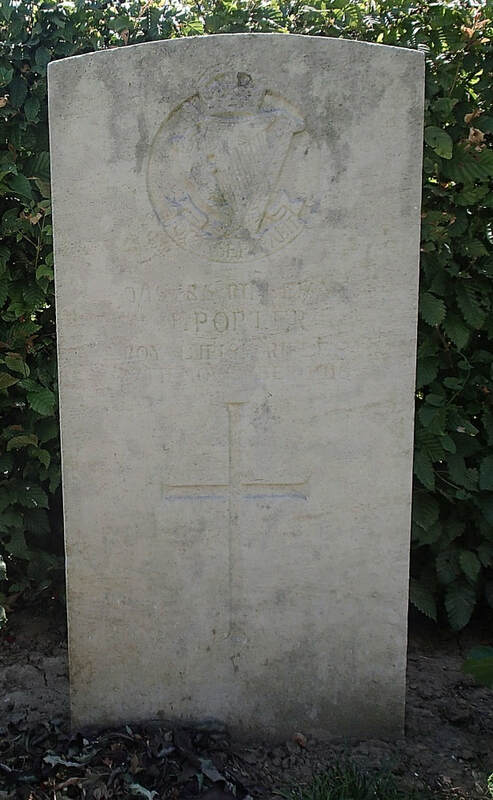 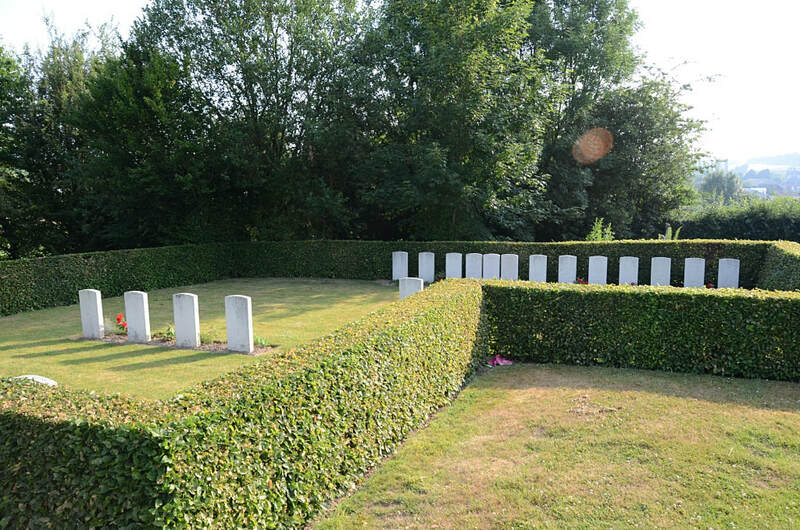 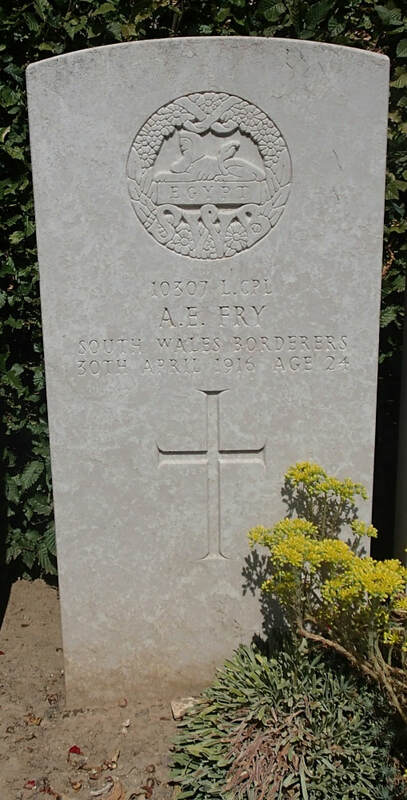 The Communal Cemetery was largely used by German troops, and soldiers from the Commonwealth were buried in it by the enemy. 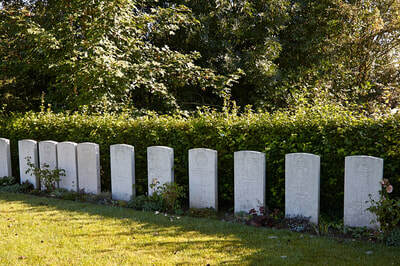 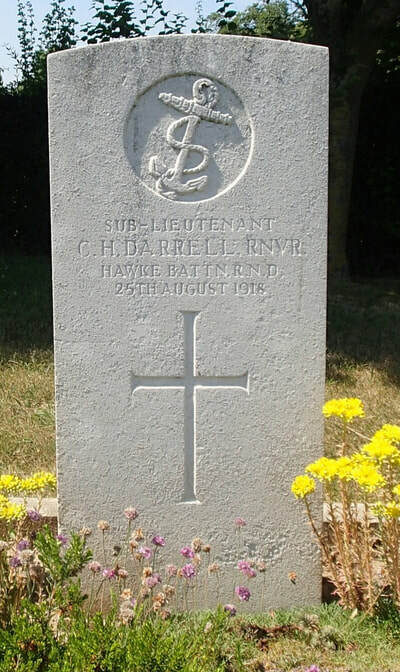 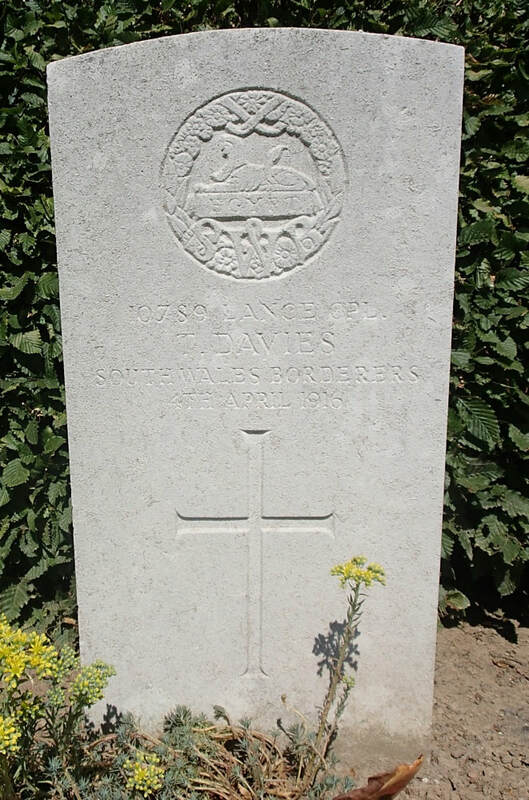 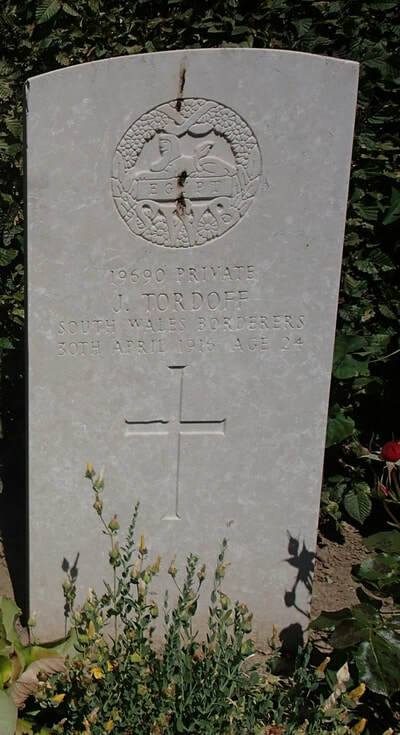 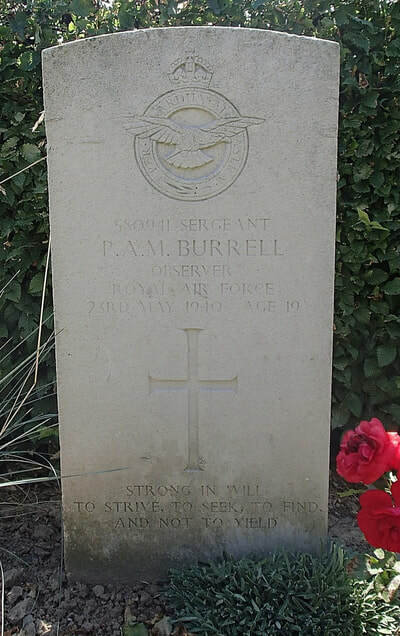 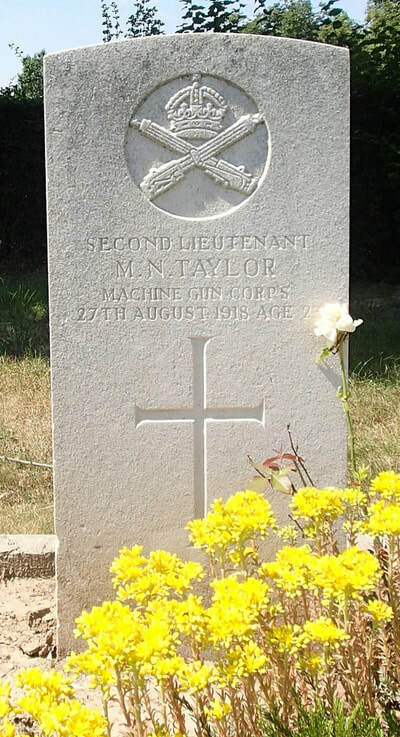 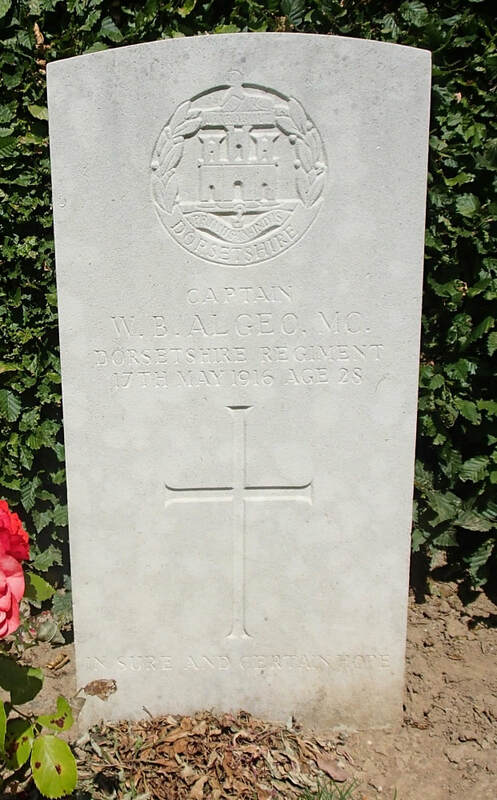 There are now 27 Commonwealth burials of the 1914-1918 war, 4 being unidentified, and a further 2 of the 1939-1945 war here.